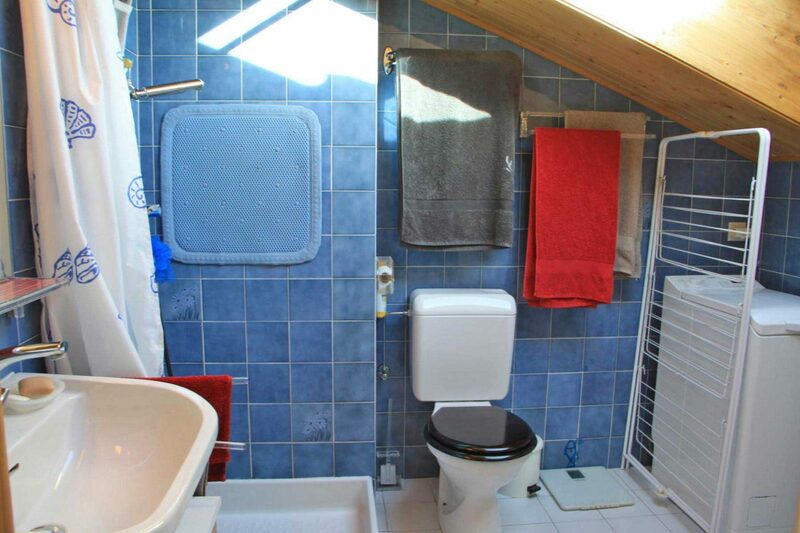 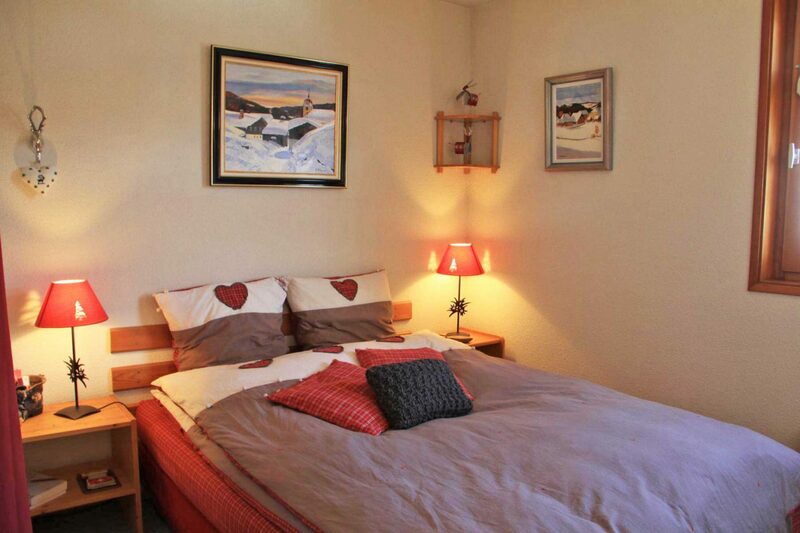 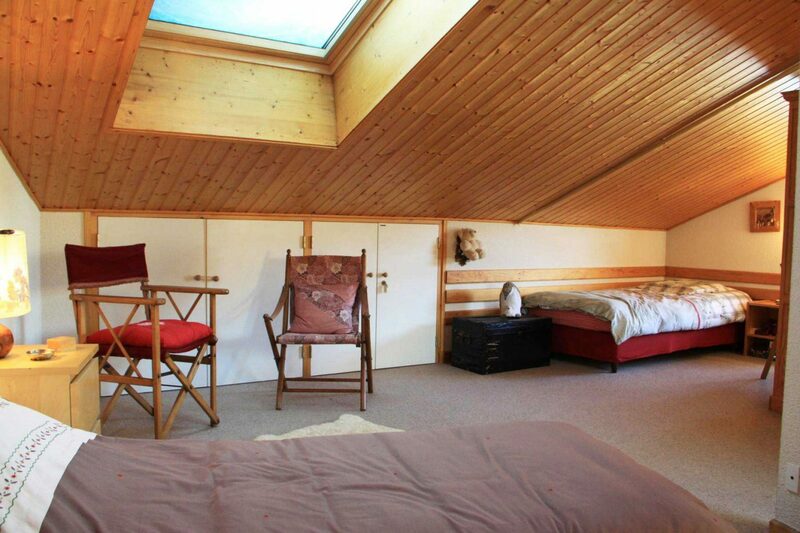 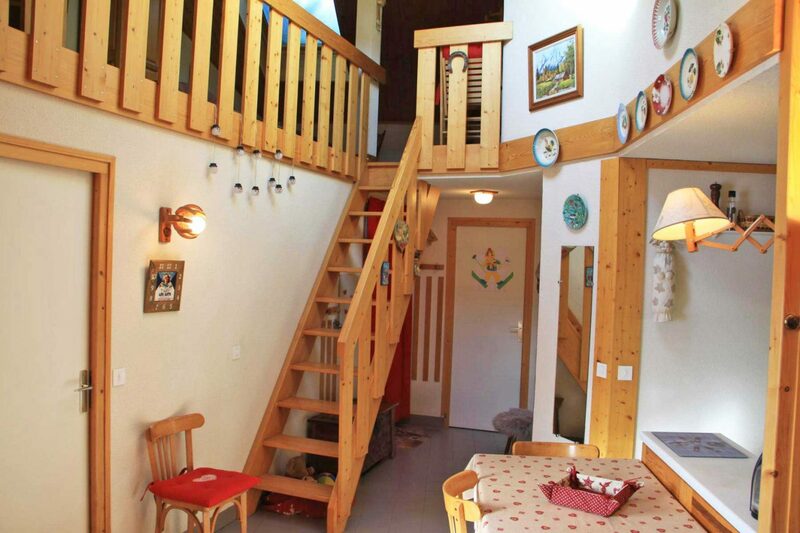 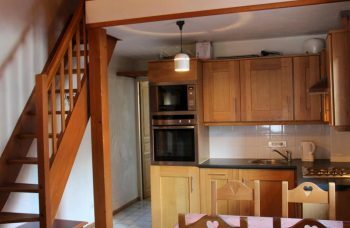 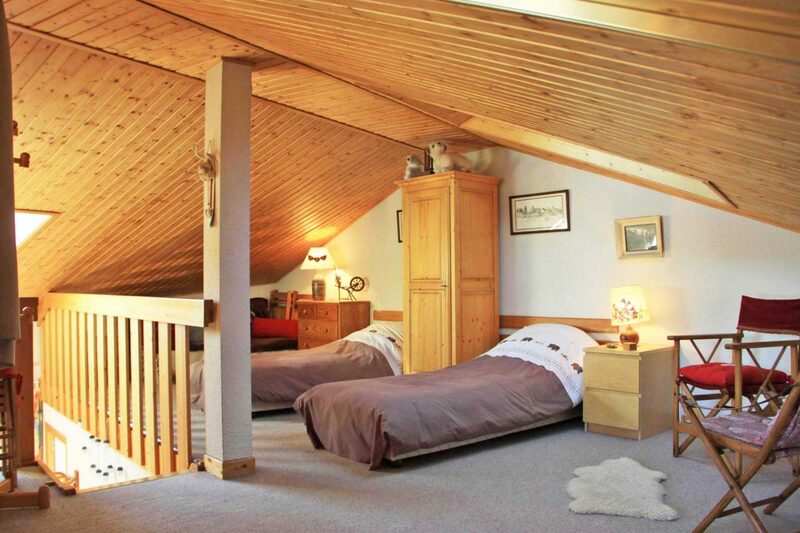 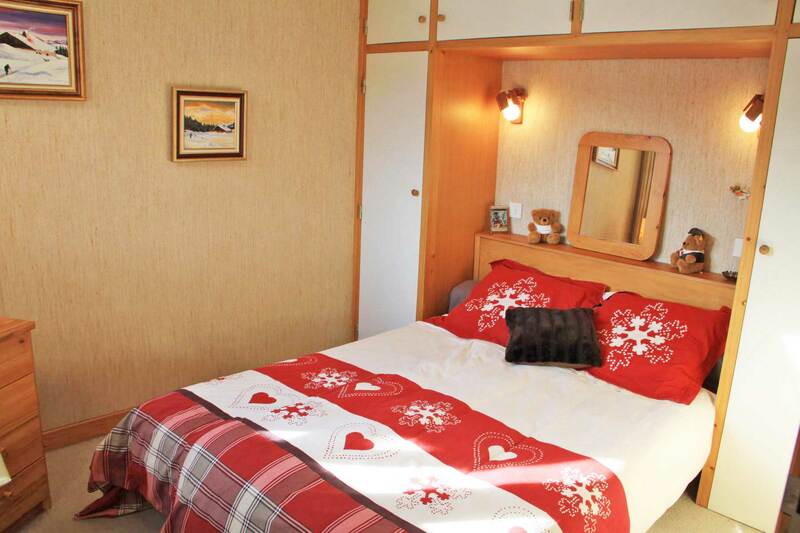 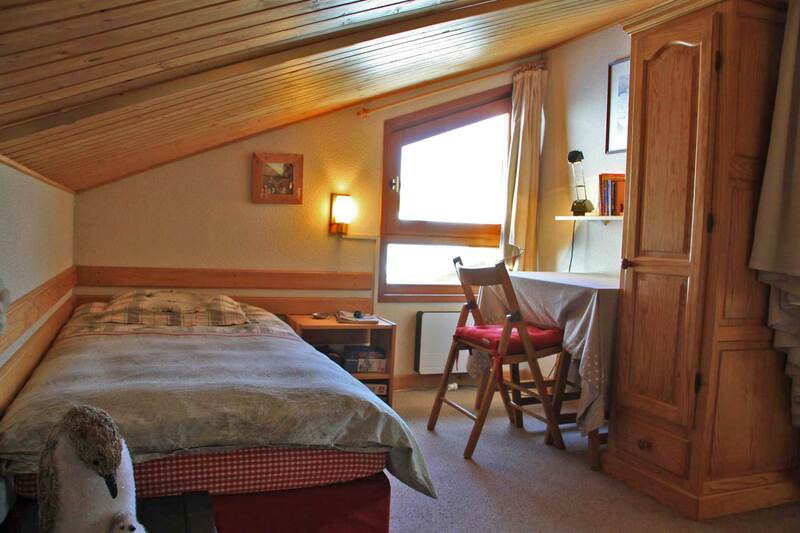 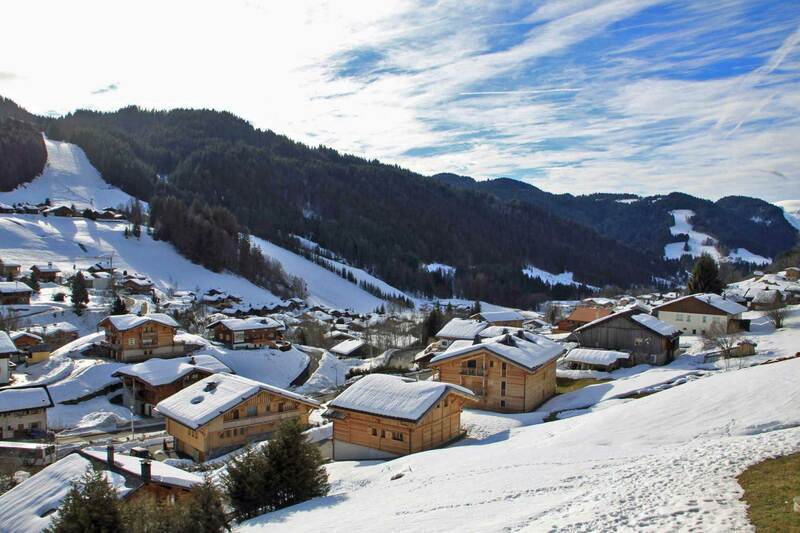 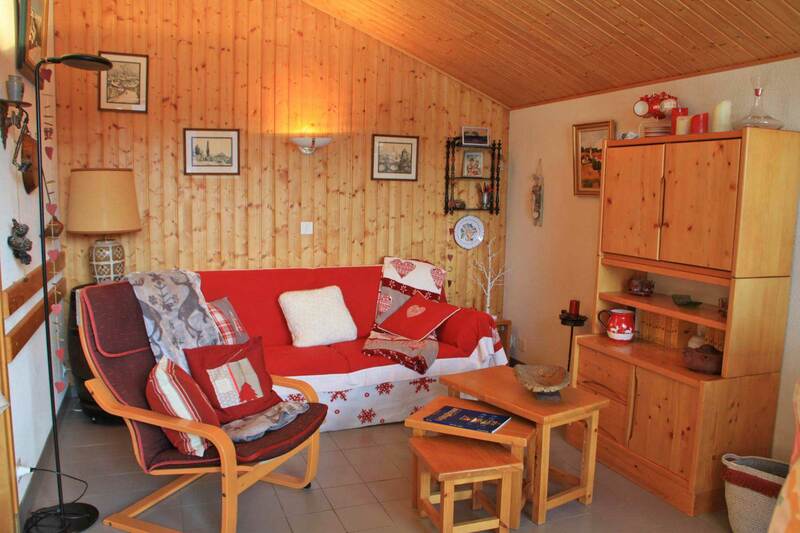 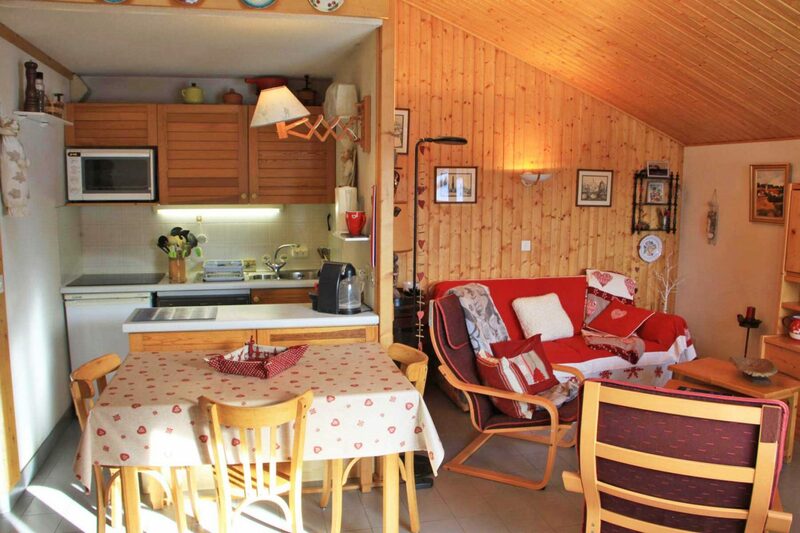 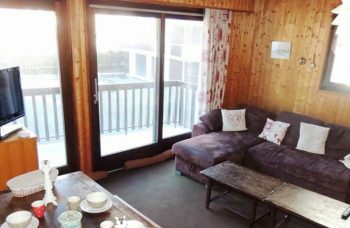 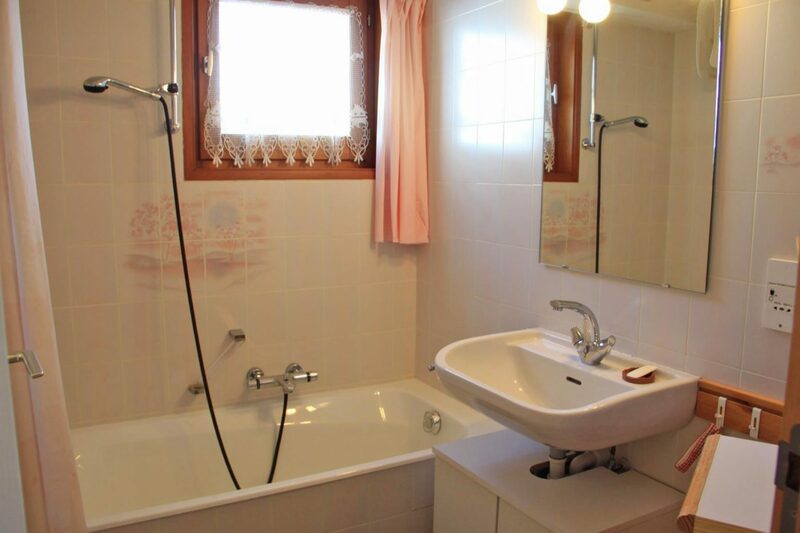 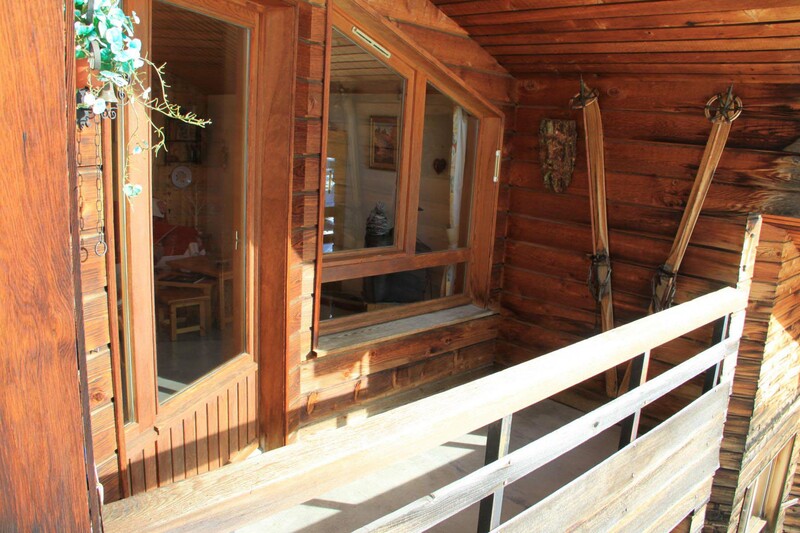 Spacious and functional Duplex Apartment For Sale located on the top floor of a residence, in an excellent location, just a few steps from the heart of the village of Les Gets. 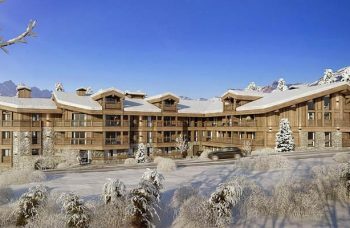 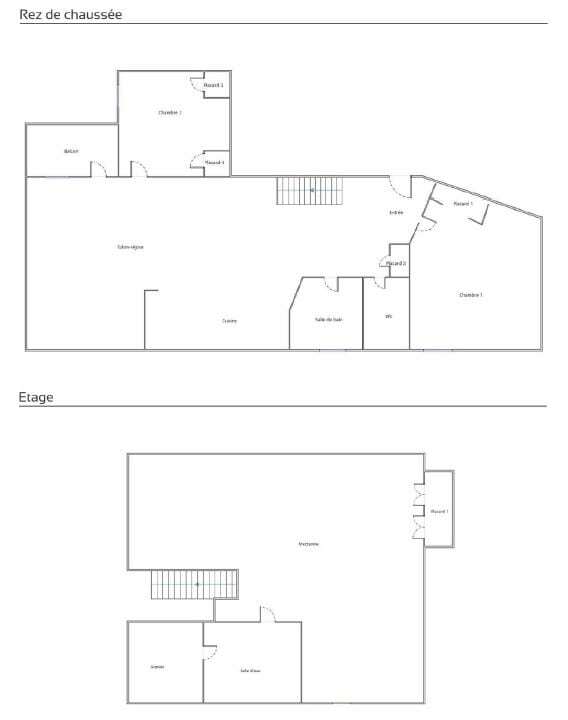 An excellent two storey apartment in a great loaction with excellent sunshine & walk to Resort Centre. 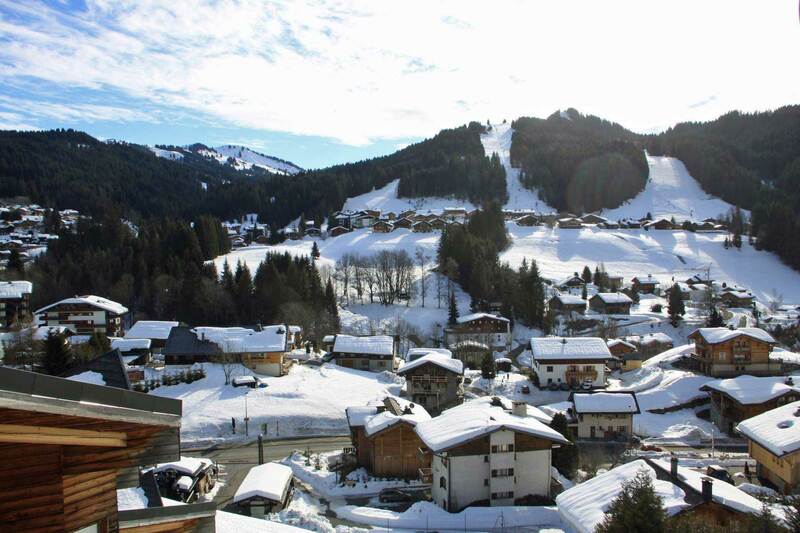 Free ski bus stop outside the residence.